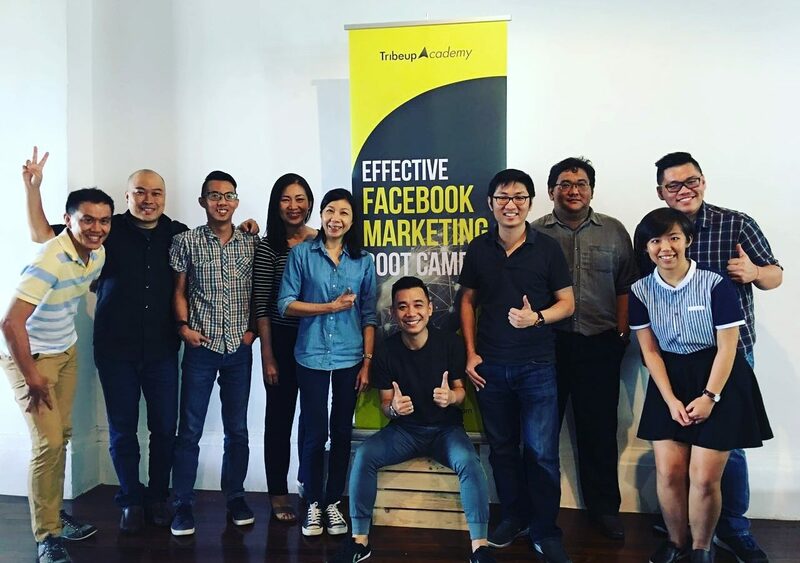 FACEBOOK ADVERTISING TRAINING FOR GROWTH. Tribeup’s mission is to help businesses grow leveraging on digital tools more effectively. Over the past 6 years, we’ve learned great deals in Facebook advertising, digital marketing, growth hacking and development do’s and don’ts – which we believe we can help more businesses by sharing our knowledge systematically. Tribeup Academy was founded in 2016. 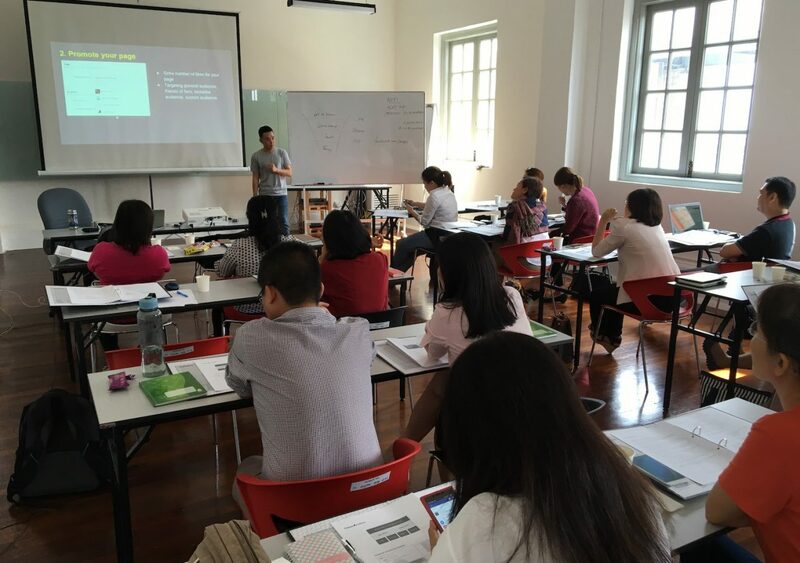 Within less than a year we’ve trained over 500 individuals from various industries, including representatives from Penang Global Tourism, Sunway Group, Disted College, Purple Cane, Elianto, to name a few. 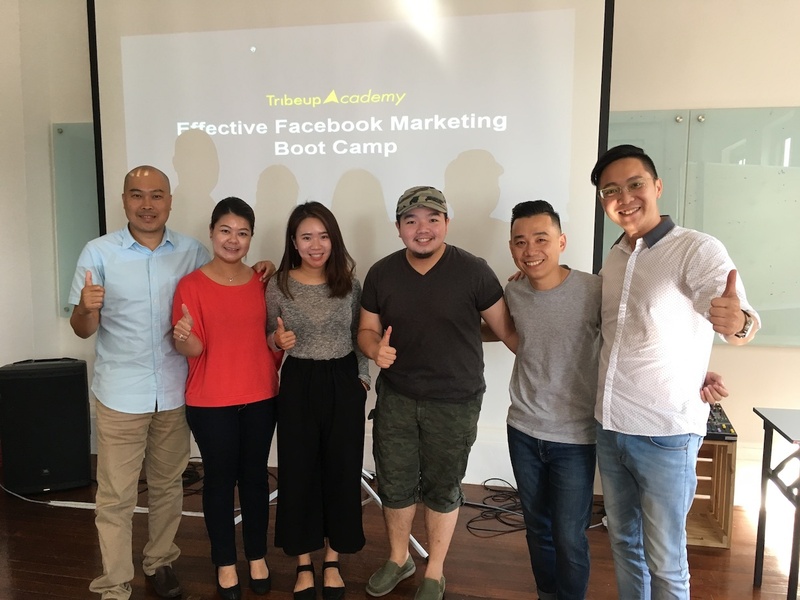 Tribeup Academy currently offers Facebook advertising training in 2 levels, and we will be introducing more digital marketing related trainings in near future. OUR TRAINING & CONSULTATION SOLUTIONS. 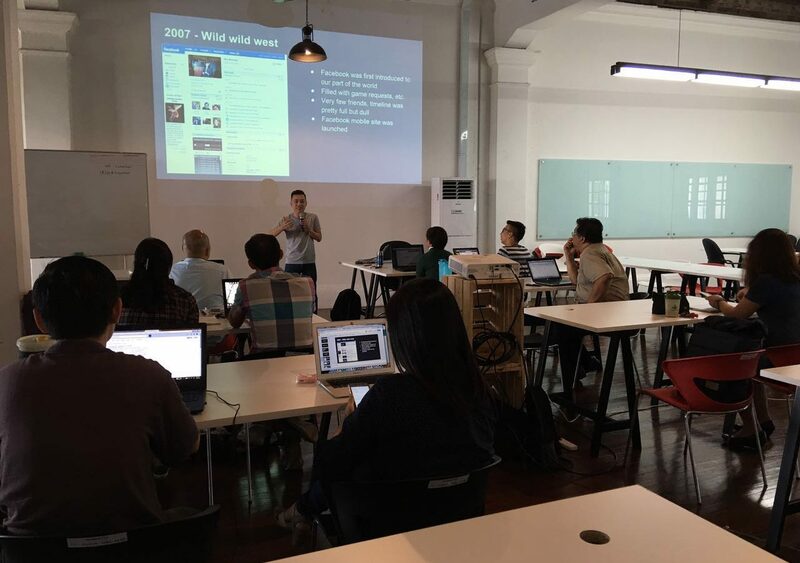 We run monthly Facebook advertising training classes in Penang and Kuala Lumpur. 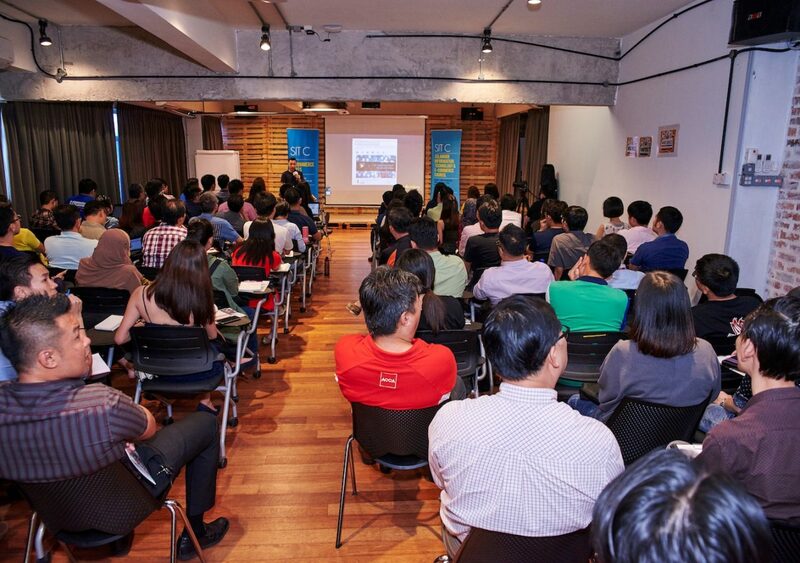 For Kuala Lumpur classes we partner with KDU Management Development Centre and SiteGiant. Voted best Facebook advertising training by over 500 individuals. 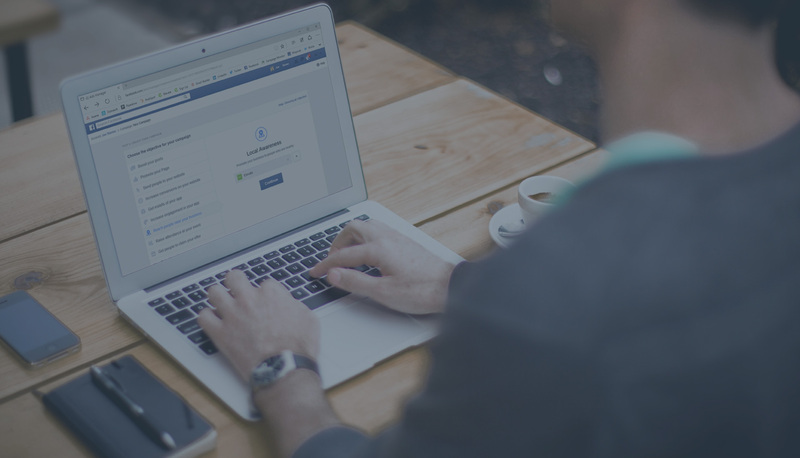 Learn strategy specific, essential and critical knowledge to level-up your Facebook advertising skills. 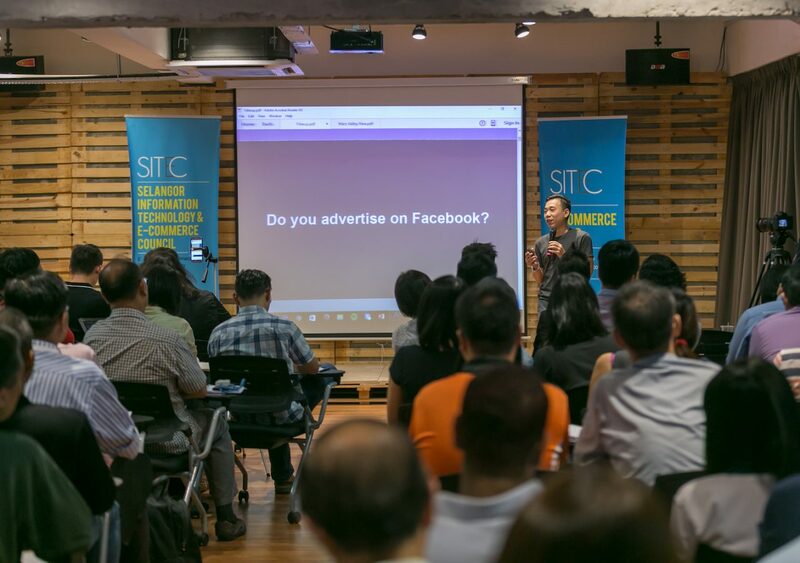 Highly tactical, hand-on training for entrepreneurs and managers to learn advanced Facebook advertising techniques. 10-person class, happens quarterly. As a HRDF certified trainer, we're able to customized Facebook advertising or digital marketing training for your organization needs. 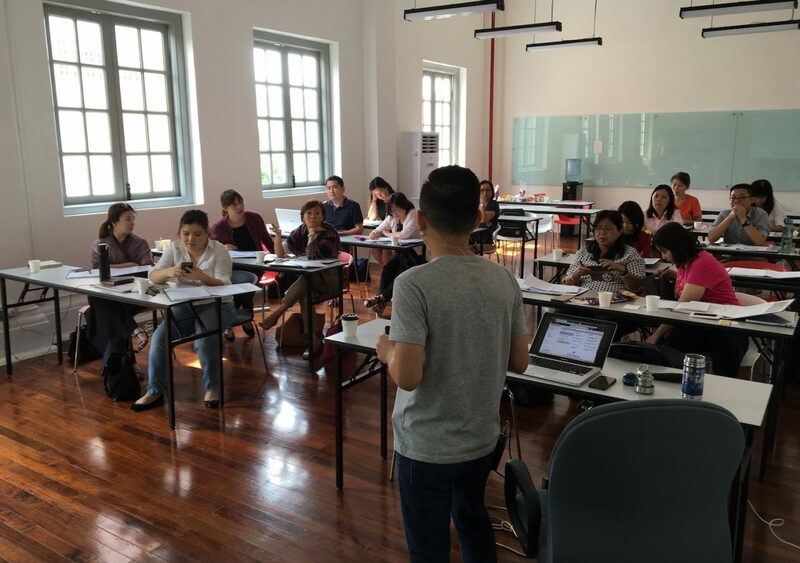 Carrying the same mission as Tribeup, Tribeup Academy aims to become the leader in digital marketing related training, to help businesses gain strategy specific, essential and critical knowledge to grow their business online. Let’s chat for your next digital marketing training.